It may seem too early to be thinking of enjoying your garden during warmer days, but January and February is the time to be planning and organising things, so that your garden looks the best and offers you the most enjoyment later in the year. 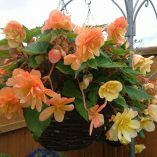 Make the most of the dry, sunnier days to clean up the garden after wind, rain or snow that may have come your way in the last few months. Greenhouses can be cleaned, as lots of pests and disease can overwinter in your greenhouse. Pots and water troughs can be scrubbed and cleaned ready for spring. 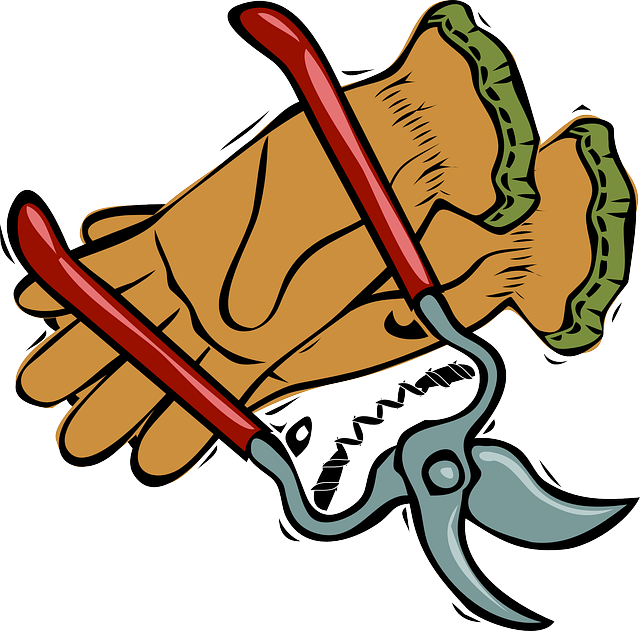 Dead leaves, small branches from trees or hedges can be swept up and composted where possible. Check your current plants to make sure they have survived the winter. Plan and decide what you want from your garden this year – Fruit? Vegetables? Flowers? Re-landscaping? Research seeds and plants that you might like (as you may have to order these fairly soon). It’s time to prune some of your fruit trees, such as apples and pears. Prune them so that air can move within the canopy. Always aim for a goblet shape. Clearing away any dead plants and leaves. Dig over the bed, mixing in compost at the same time. 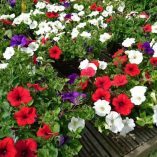 Some plants and seeds can be sown, including cauliflowers, onions, raspberries, sweet pea, Begonia, or winter salads that can be harvested quite quickly. 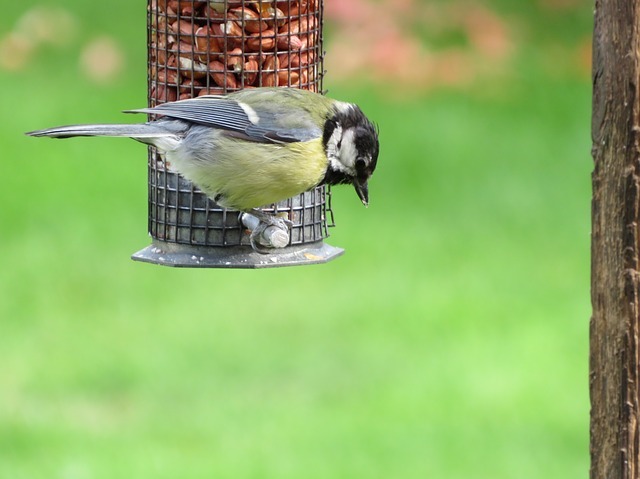 Help birds and wildlife in your garden, by leaving food or water in your garden. In icy weather dehydration is quite common in birds, as their drinking water can be frozen over.